Indian Celebrities Investing in Online Start-ups: Quick Buck or Real Business? It’s not unnatural to find international celebrities becoming angel investors for start-ups, especially sectors like mobile and Internet. Singer Lady Gaga and Google have teamed up to launch Backplane, another social network which is yet to go live. Similarly Kim Kardashian launched ShoeDazzle.com, an e-commerce site that now has more than 3 million users and has raised $60 million. Following suite, now Karishma Kapoor has become the single largest individual shareholder in an e-commerce start-up called Babyoye.com. “I want to share this with every young mother. 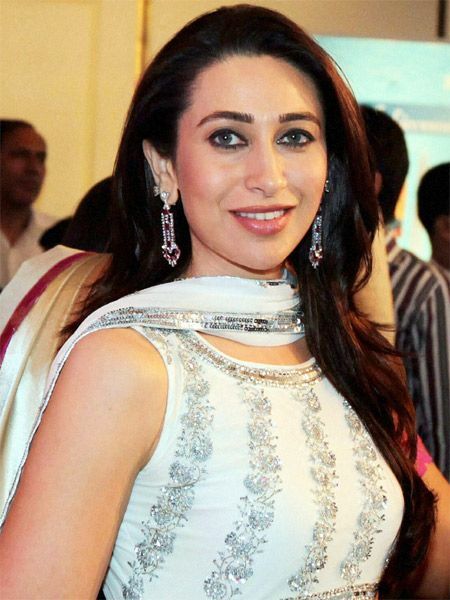 I really believe in Babyoye’s vision of giving babies the right start in life,” said Karishma Kapoor, on the website. Previous investors in Babyoye.com are Accel Partners and Tiger Global Management. However, the company’s founders – Arunima Singhdeo and Sanjay Nadkarni continue to hold a majority stake in their start-up. With India’s growing e-commerce sector, many Bollywood celebrities have shown interest and confidence in online start-ups. In 2011, actors including Ajay Devgan and Sanjay Dutt have invested in an e-ticketing and entertainment website called Ticketplease.com in January. Websites selling tshirts, watches, sunglasses and original film merchandise are a hit with the youth as is visible in the popularity of Salman Khan’s Being Human tshirts, for which he also has an online shop. Shilpa Shetty has also invested in a website called GroupHomeBuyers.com that offers deals on real estate and home loans. And not just Bollywood, even cricketers are actively investing in e-commerce with Zaheer Khan being roped in by luxury e-commerce website Exclusively.com to launch his own line of fashion apparel. This emerging trend is certainly setting the stage for e-commerce to finally rise and become the dominant consumer preference in India.